Truck drivers are the latest workers to come into the European Commission’s sights in its bid to build a more ‘social Europe’, with new rules designed to prevent drivers from lower-wage countries from undercutting better paid workers when they travel to other member states. The new set of rules that was presented today (31 May) changes how a controversial labour bill, the EU posted workers directive, applies to truck drivers. The proposal follows a year of fighting between western and eastern member states over the posted workers bill and has already sparked uproar over how it will affect truck drivers and the road haulage market. 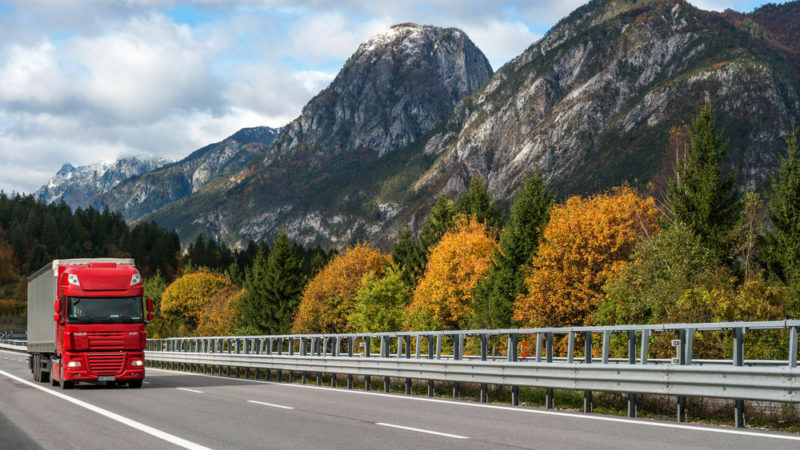 Under the Commission’s new proposal, truck drivers can travel outside the EU member state where they live and still be paid according to their home country’s rules for up to three days. After that, drivers will fall under local rules of the country where they deliver goods. Last minute changes leading to the three-day rule suggest that there were internal struggles at the Commission over the proposal. An earlier draft of the proposal that circulated yesterday (30 May) suggested that local wages and working conditions would need to be applied starting after either five, seven or nine days abroad—but that document named a seven-day period as the “preferred solution”. The final version setting out a three-day limit marks a drastic cut from the earlier suggestions, and will please western EU countries that have pushed for stricter rules. That three-day threshold is the Commission’s response to what it calls illegal requirements in Germany, France and Austria for companies to pay drivers their national minimum wages. The Commission has filed lawsuits against all three countries. If the Commission had gone with a longer period of five, seven or nine days before the posting of workers directive applies to drivers, that would mean that truckers could deliver goods at lower pay for an even longer time—exactly what France, Germany and Austria have tried to stop. The three-day limit gives those countries a better break than they were expecting. Germany, followed by France, host the highest number of cabotage operations, according to 2014 Eurostat data. Poland supplies the largest amount of cargo delivered on those cabotage operations by volume. The European Commission is planning a compromise between eastern and western EU member countries, which are sharply divided over labour rules for truck drivers who travel across the bloc to deliver goods, according to an internal memo from the executive’s transport policy arm. 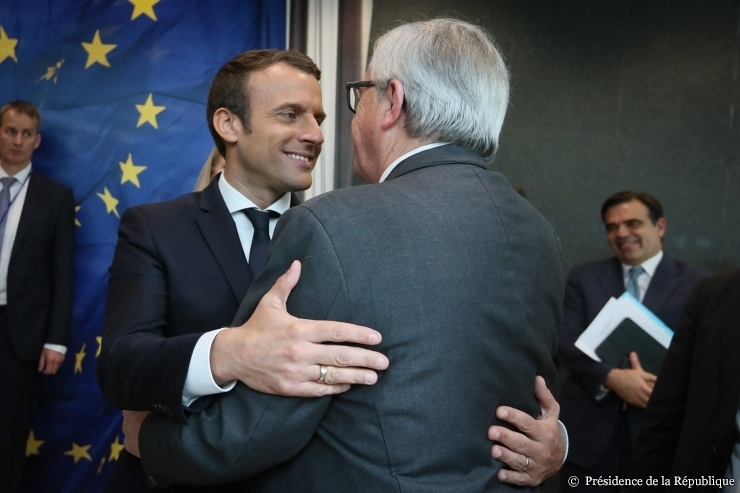 Newly inaugurated French President Emmanuel Macron praised the posted worker rules in a joint press conference last week with Commission President Jean-Claude Juncker, during his first visit to Brussels since taking office. Juncker has often repeated his mantra that workers should get “the same pay for the same work in the same place”. But the Commission’s bid to crack down on lower-wage workers outside their home countries has spurred upset among eastern member states. A group of nearly a dozen countries has opposed the posted workers bill, which was proposed last year. A Polish diplomat said the proposal for a three-day limit on drivers working abroad is “not a compromise”. The Commission’s proposal presents “a risk of legitimising protectionist measures taken by some member states, which will burden mostly transport companies from Central and Eastern Europe,” the diplomat said. EU Transport Commissioner Violeta Bulc indicated that she knows the new transport rules could also face fraught negotiations. “Of course we cannot make miracles, but I think the European Parliament and Council is very much aware of the importance of this package,” Bulc told journalists before today’s announcement. 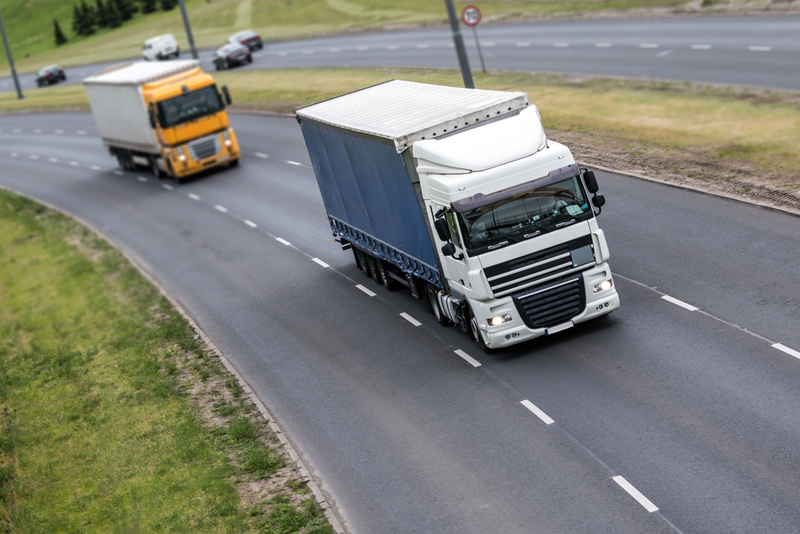 Under the new proposal, freight haulage firms will have to pick up the bill and pay higher wages earlier on during truck drivers’ routes from one member state to another. “I think a longer period would have made cabotage operations more practical and more efficient,” said Stuart Colley, director of communications at the Brussels office of the International Road Union, which represents those companies. Drivers’ unions have taken a hard-nosed approach and argue that even the three-day limit still allows for three days of underpaid work. On a ten-day delivery trip, employers will still need to pay higher minimum wages most of the time. “What’s the difference between applying the minimum wage to the 10 days instead of seven? That’s really an open door to unfair competition based on labour costs,” said Christina Tilling from the European Transport Workers’ Federation. The proposal also requires employers to pay for a place where drivers can sleep during long trips abroad. Professional drivers will not be allowed to rest inside of trucks. The Commission hopes the improved conditions can even cut down on traffic collisions if drivers face “less stress and fatigue”. 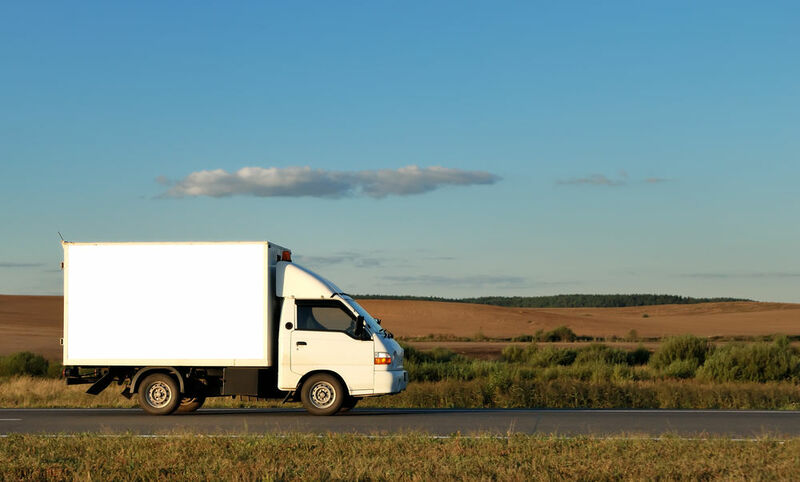 MEPs and labour unions have argued for the Commission to step in to improve work conditions and make sure drivers can’t be forced to rest in their trucks. “At the moment drivers live in trucks for weeks, far away from their homes and their families. This cannot be the standard of the European Union in the 21st century,” German Socialist MEP Ismail Ertug told EURACTIV.com. 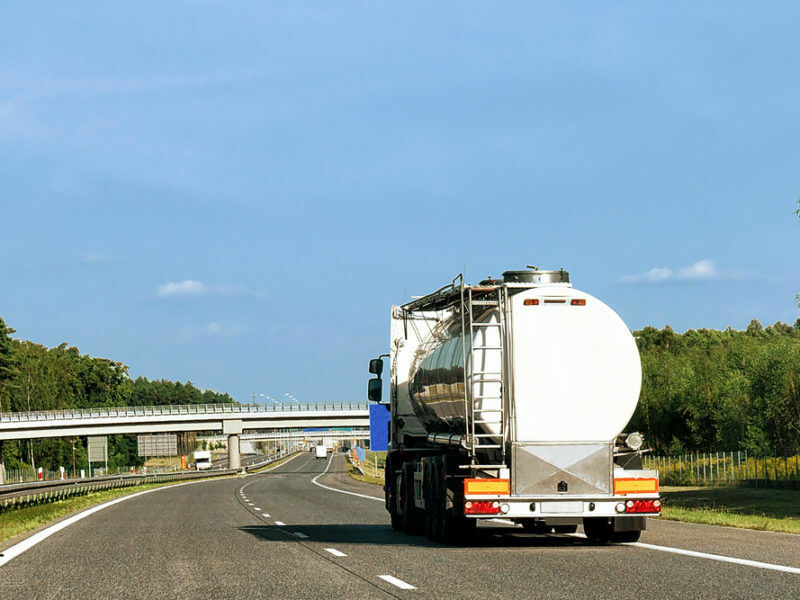 The new rules also require truck drivers to manually register when they cross EU borders on a tachograph device to help controllers at roadside checkpoints determine whether they comply with the law. Another part of the proposal allows drivers to replace paper documents with electronic proof to show controllers, which the Commission hopes will relieve drivers of tedious administrative work. With this iniative EU Commission is destroying single market. If truck companies from East EU member states can not freely deliver their services then those countries will have to put custom duties on all import from West EU member countries in order to protect its own industry. All truck drivers, driving vehicles of 28 tonnes or more, should be directly employed by their own government, not employed by a private company. Private companies are in business to make money for themselves. Their drivers are mostly employed as vehicle components where they can and are used and abused so that their employers can exploit them. If lorry drivers were employed by their respective governments and hired out to private operators then it is more likely that these hard working professional drivers will.be paid correctly and handsomely for the dedicated work that they do, day in, day out. Change the image of the professional lorry driver. Make them civil servants and treat them in the mannu that they desrve.